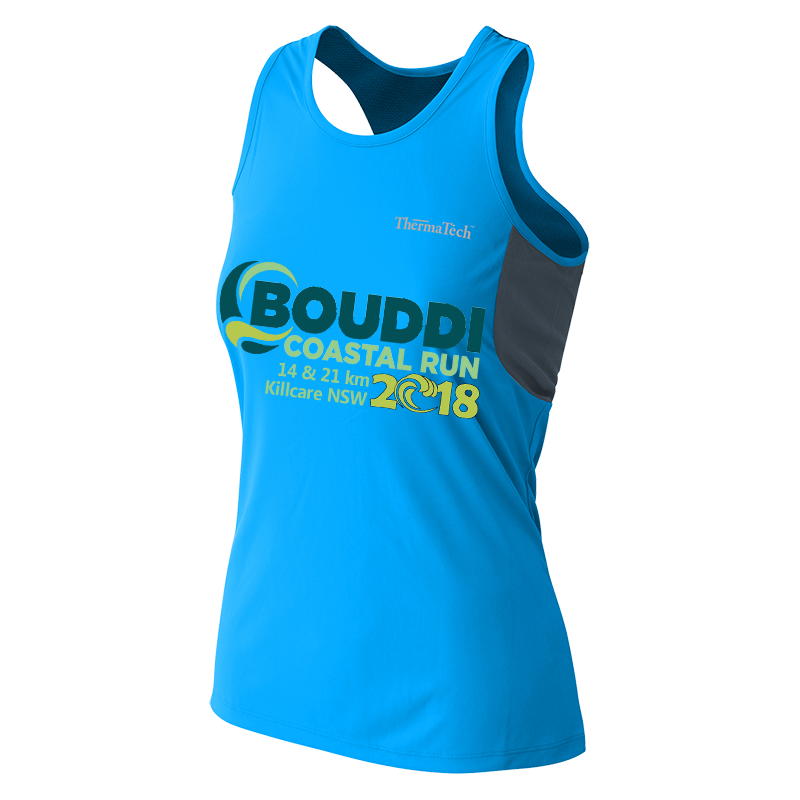 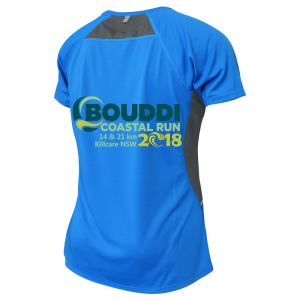 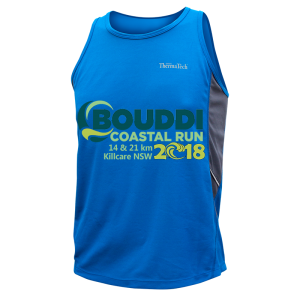 You can purchase a Limited Edition Bouddi Coastal Run event t-shirt or Singlet to commemorate your run in this inaugural event. 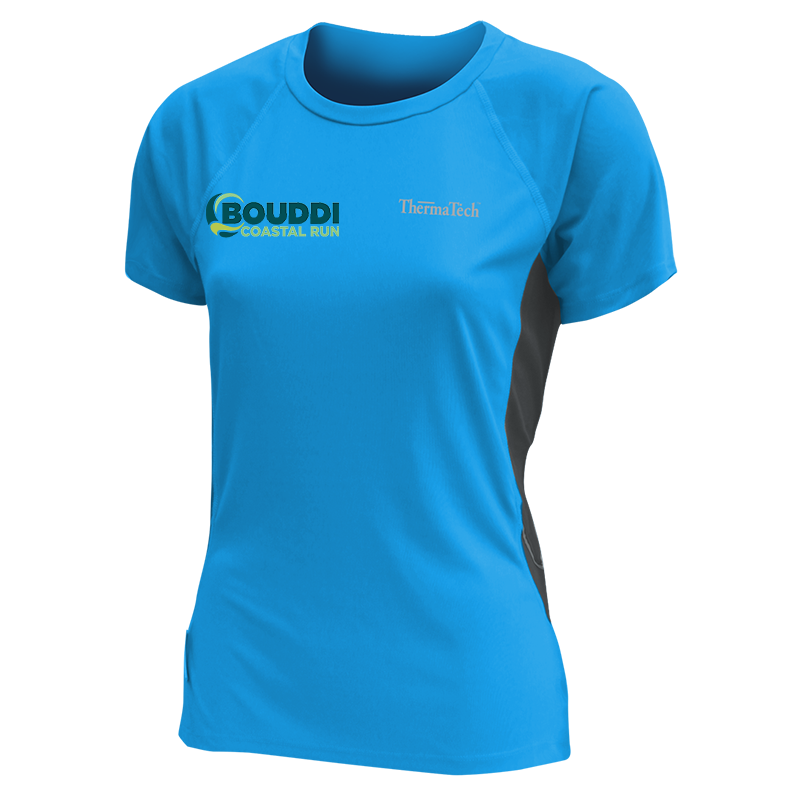 Manufactured from our friends at ThermaTech these Men’s & Women’s SpeedDri performance tee’s and singlets offer ultimate UV protection, moisture management & comfort, keeping you cool in summer & dry all year round. 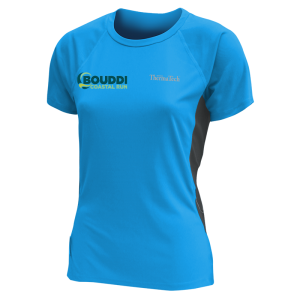 SpeedDri draws sweat away from the skin, towards the surface of the fabric, where it quickly evaporates, keeping you dry and helping you perform at your peak. 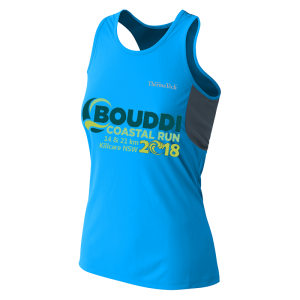 You can add a t-shirt or singlet to your entry when you register online, or if you have already registered you can add this purchase to your order by logging into your Active.com account, going to ‘MyEvents’ and adding the merchandise. 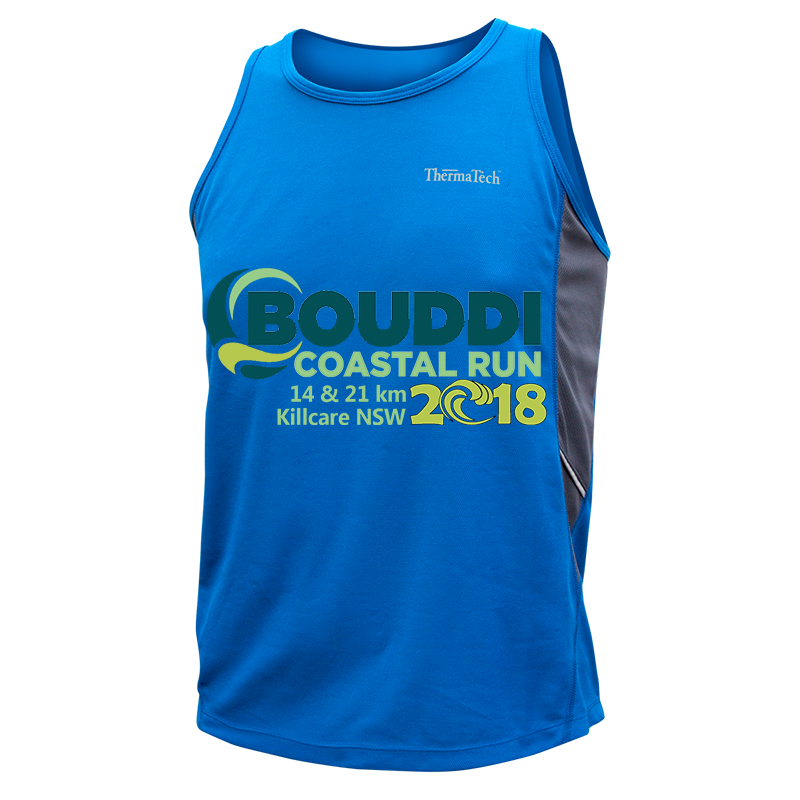 Priced at $40 the shirts and $37 for the singlets and are available for pre-order online only up until the Tuesday 5th November 2019. 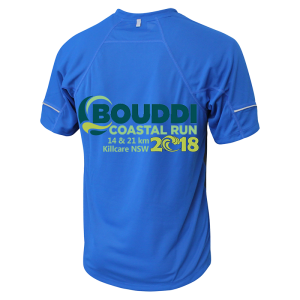 Shirts will be available for pick up at the event only, there will be no merchandise posted out pre-event. 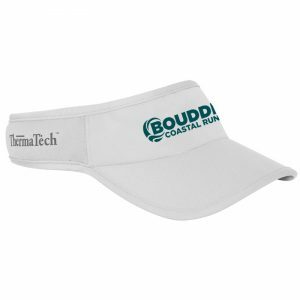 We are pleased to include the new high quality UPF50 ThermaTech Visor in the merchandise range. The visor is fully adjustable via a Velcro strap and is just what you need to keep the sun off your face without the overheating or hair constricting effects of a cap. 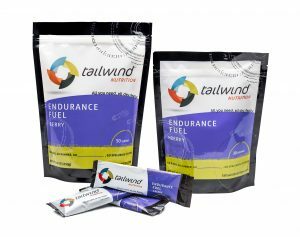 Pick up on event day. Limited quantities of black visor available. 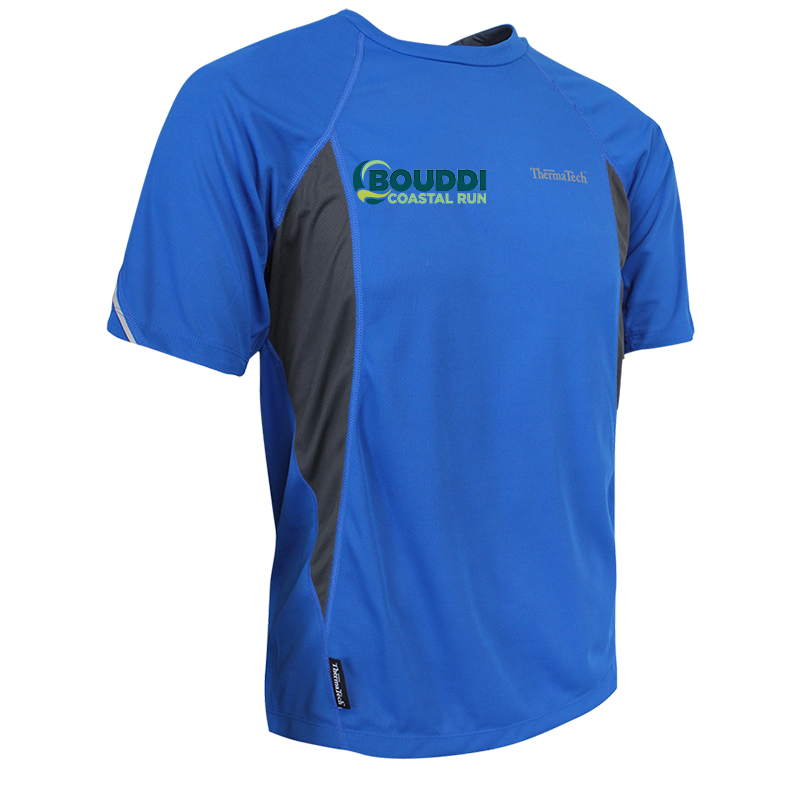 Cut off for orders in 2018 is Tuesday 5th November 2019. 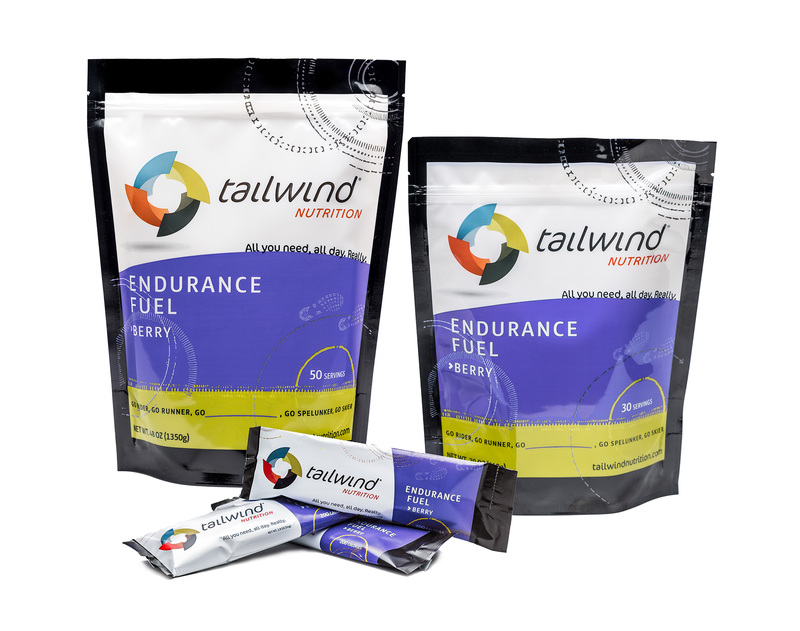 Tailwind Endurance Fuel is available on pre-order ( via your Active.com entry registration ‘MyEvents’ portal) and posted up until Sunday 10th November 2019. 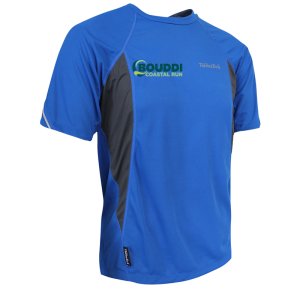 Alternatively this product may be collected at the event. 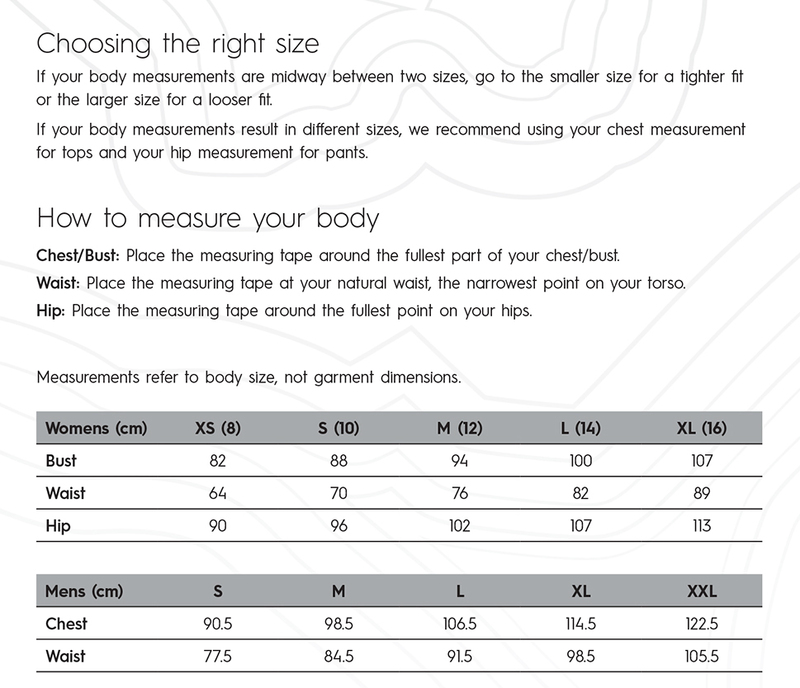 You will need to select the ‘Posted’ or ‘Event Pick Up’ option at the time of purchase. 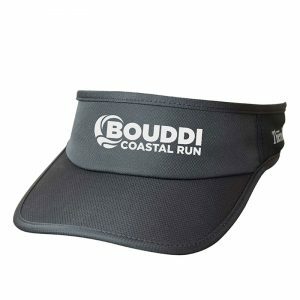 Go to www.active.com and log in with your username and password. 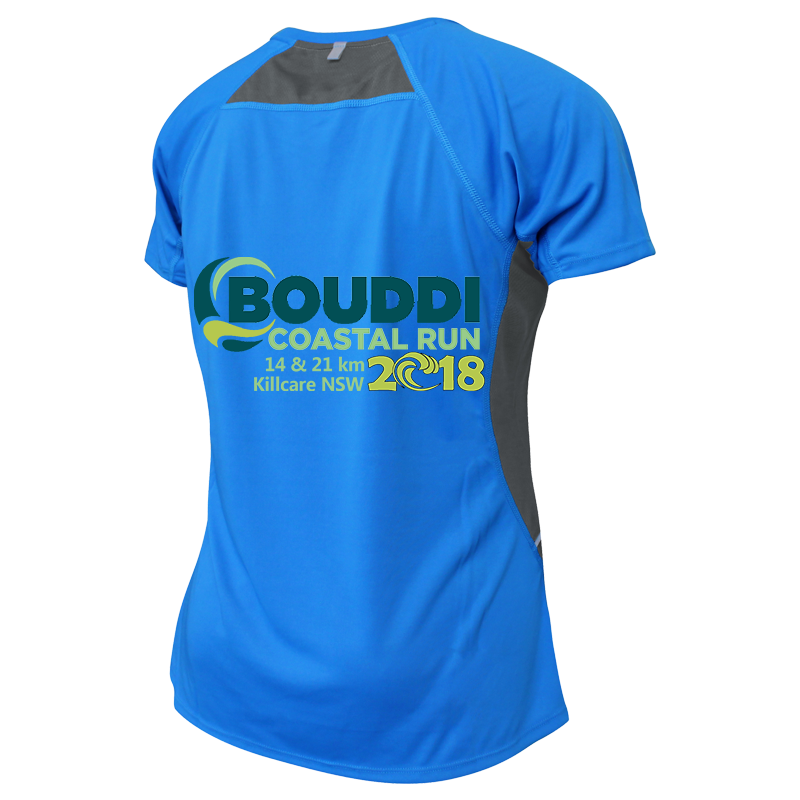 Select ‘MyEvents’ from the name drop down box (top left) once logged in. 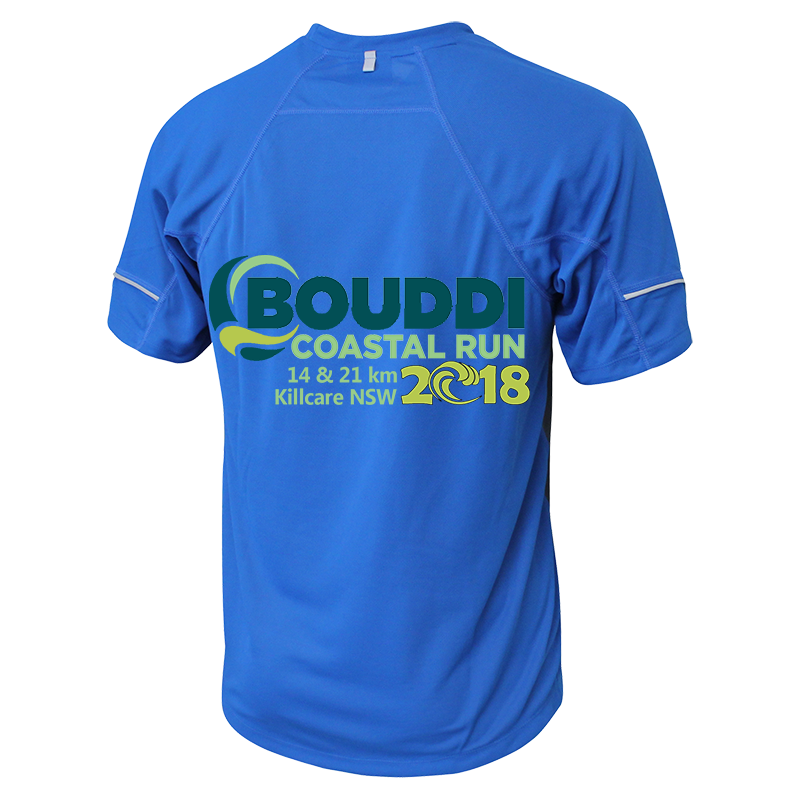 Select ‘Bouddi Coastal Run’ and you will be able to add your products.